Some of the best beauty brands may be closer to home than you think! Canada is home to many of the most beloved names in beauty such as MAC Cosmetics. However, newer, innovative brands have been making a name for themselves in the beauty industry. We curated a short list of a few rising names to look out for in 2018. A favourite of celebrities such as Kim Kardashian, the Toronto-based skincare brand has amassed a cult-following on social media. You may have seen their eye-catching, minimalistic packaging online at Sephora or more recently at the Hudson’s Bay Centre. 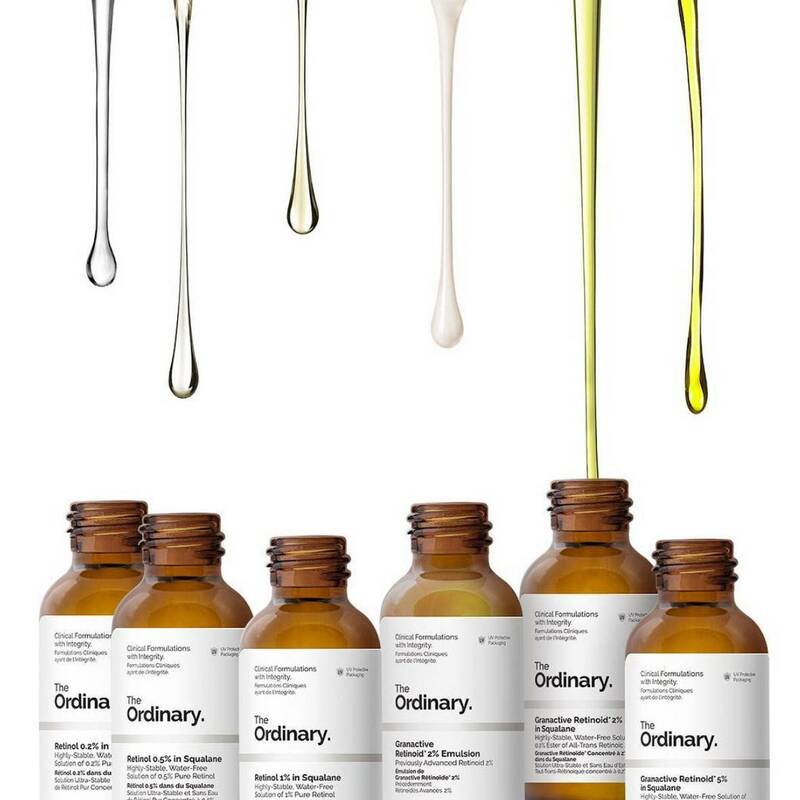 DECIEM is known for their line of natural yet affordable oils and serums. They also carry full and minimal coverage foundations in a variety of shades for simply $6.70. Don’t forget to grab their High Aderance Silicone Primer for $4.70. The primer blurs the appearance of pores and imperfections, giving the skin a smoother appearance. Prices start at just $4.20. The growing Canadian beauty brand is known for their creamy and long lasting lipsticks and lip pencils. Find Bite Beauty exclusively at Sephora or at their Queen Street West location. Their Bespoke personalized Lipstick service is one of the brand’s most popular services at their Liplab locations. Choose from a variety of pigments, finishes, and scents for $150. Each lip kit comes with two personalized shades, an agave lip mask, lip scrub and lip primer. Tight on a budget? Choose from any pre-mixed lipsticks, finishes and add a scent starting at $55. Another Sephora-exclusive brand, Stellar beauty caters to medium skin tones, creating a variety of medium toned foundation shades and complimentary lipsticks. Founder, Monika Deol emphasizes the market for different medium toned foundations, calling out the limited shades offered by higher-end beauty brands. 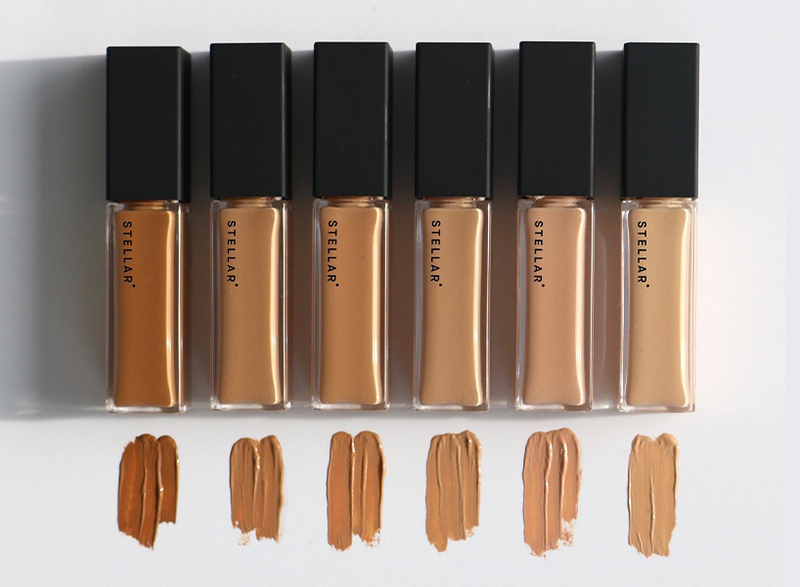 The brand is all-inclusive offering 22 different shades at $45 a pop. 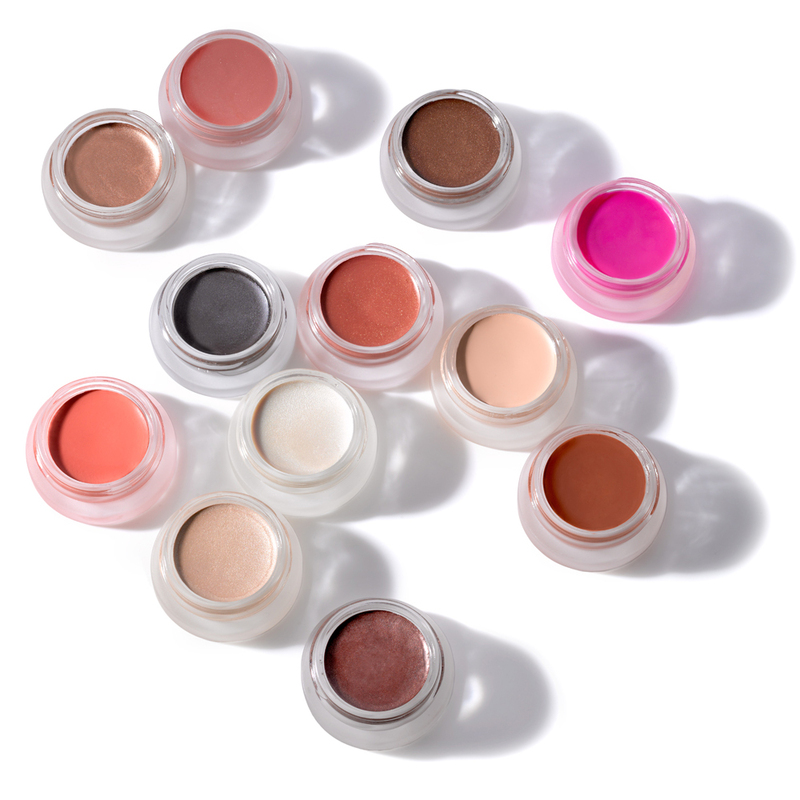 Based in Vancouver, RMS beauty aims to create all-natural, cruelty-free products. The brand is dedicated to using healthy, organic ingredients that benefit the skin. A few of their ingredients include coconut oil, cocoa butter, shea butter and castor seed oil. This brand is perfect for those who Our favourite product? The multi-use lip & skin balm is perfect for dry lips, cuticles and skin. The cute, minimalistic packaging and size is perfect to stash on-the-go. Find their products in-store at Sephora, Hudson’s Bay or online at rmsbeauty.com. This Toronto-based skincare brand offers a five day system that claims to improve skin texture and appearance in five days. The popular Five Day System includes five face masks with ingredients such as hyaluronic acid, vitamin C, green tea, caffeine and honey. The brand also offers other skincare products such as their Five Second Lip Serum and Flawless in 15 Face and Eye Rescue Masks. Find their products exclusively at Hudson’s Bay or online at Chapters Indigo and flawlessbyfriday.com. Prices start at $10.